Short walk to the Tauranga-Taupo river and Lake Taupo to some of the best trout fishing available, relax and enjoy. 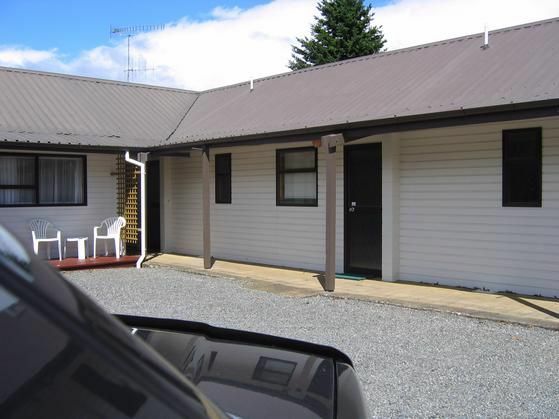 10 minutes from Turangi. 1 hour from Whakapapa ski fields. 20 minutes from Taupo. No TV or wifi available. Location was good, property was tidy, great value for money! Nice bach. Met our needs. Very clean and nicely laid out. Very clean and nicely laid out. There's no wifi however, just to keep in mind and the telly doesn't work, but we were mainly out of the house looking around Taupo so it wasn't too inconvenient. Overall however it was a nice little batch!